Olivia’s Beauty is a Beauty Salon based in Swansea. 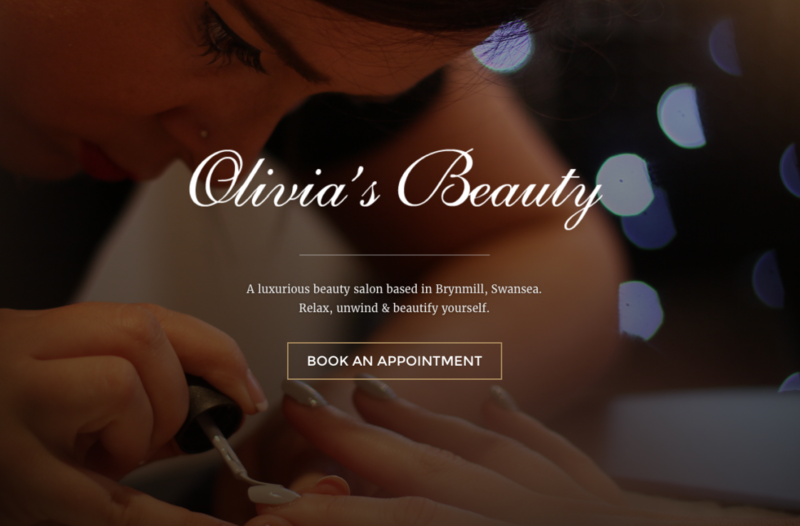 Manoeuvre worked with Olivia’s Beauty to create a new website to promote their services. The website includes a promotional video and photography which showcases their friendly staff, products and services.